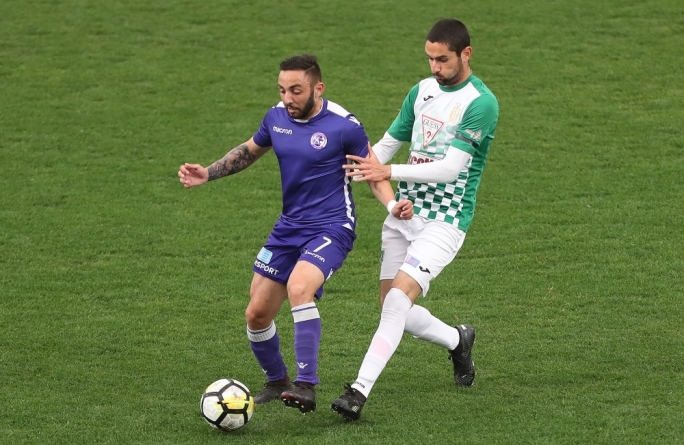 Pieta` are destined to return to the First Division after just one season as they suffered a 2-0 defeat against Tarxien Rainbows that leave them anchored at the bottom of the table. Tarxien came into this match looking to secure a win that would practically secure their place in the Premier League. 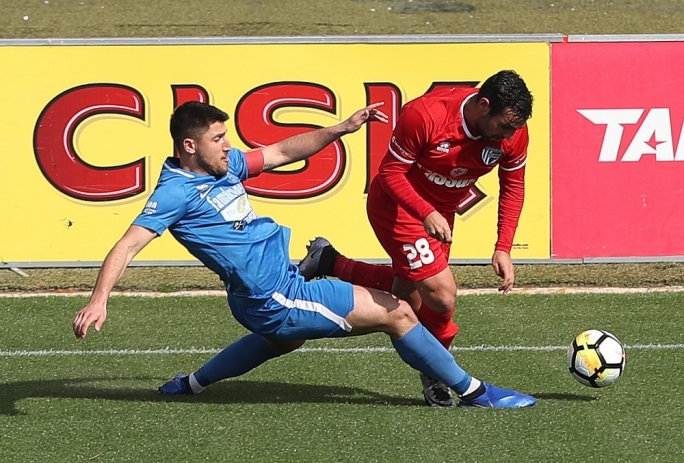 The Rainbows were coming from a 2-0 defeat against Balzan. On the other hand, Pieta` secured a precious 3-1 win in their previous match against St Andrews. However, the Hotspurs are still bottom of the table and thus they needed a victory at all costs from this match in order to remain hopeful of avoiding relegation. Tarxien were reduced to ten men after just 8 minutes. Following a long ball forward from Pieta`s goalkeeper, Gabriel Mensah ran forward towards the penalty area before being tripped by Matthew Tabone. The referee immediately signalled for a foul and sent off Tarxien’s defender in what can be considered as debatable decision. Conscious that they have an extra man on the pitch, Pieta` increased their efforts and controlled possession. However, they were finding it difficult to penetrate Tarxien’s defence. 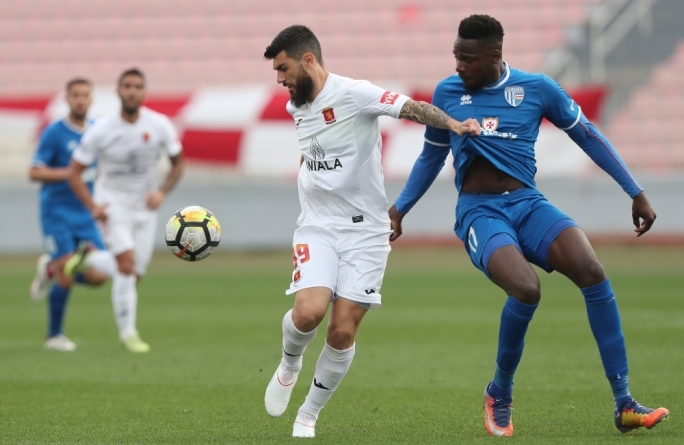 In fact, Tarxien did what Pieta` failed to do as they managed to break the deadlock against the run of play on the 28th minute. Alex Wemmer saw space and fired a powerful drive that stunned Nicholas Vella. This goal was the first and last opportunity on goal created during the first half as Tarxien went into half-time enjoying a narrow 1-0 lead. The tempo of the match remained slow during the second half as Pieta` failed to make the most out of their numerical advantage. Ramon Zammit’s men finally managed to create a chance on goal on the 57th minute. Dylan Agius sent a shot from distance that ended up marginally off target. Tarxien replied three minutes later. Siraj Arab was played through on the right side of the penalty area, but failed to hit the target from close range. 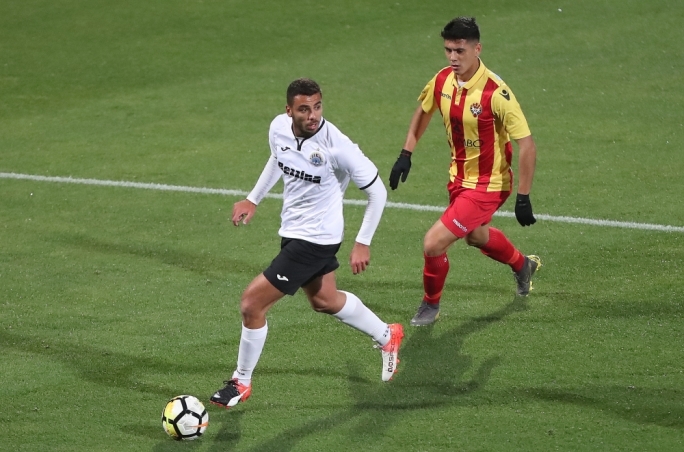 Wemmer sealed the issue for Tarxien on the 68th minute. Jacson De Paixao’s delivery from a corner was met by the German player who headed the ball home. Andrea Cassar was on the alert to deny Pieta` on the 88th minute. 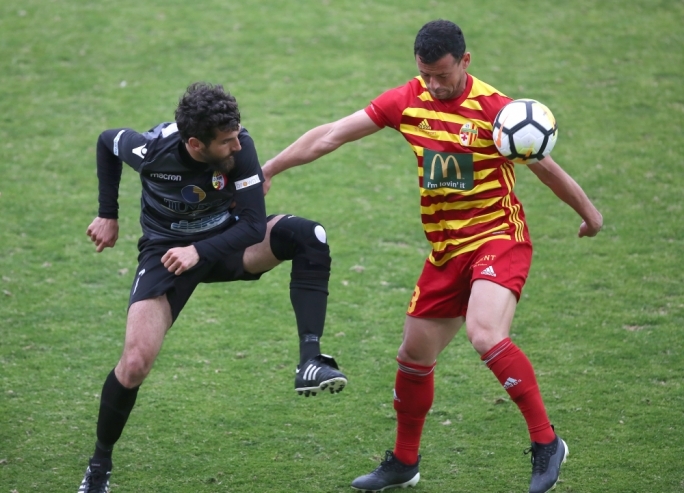 Agius sent a volley from outside the penalty area that was tipped behind by Tarxien’s custodian. However, it was too late for Pieta` as the Hotspurs seem destined for relegation. The scenario is quite different for Tarxien since this win practically guaranteed their place in the Premier League for another season. 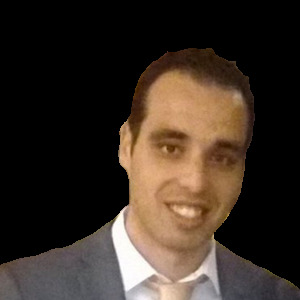 Reproduction of material from this website without written permission is strictly prohibited.